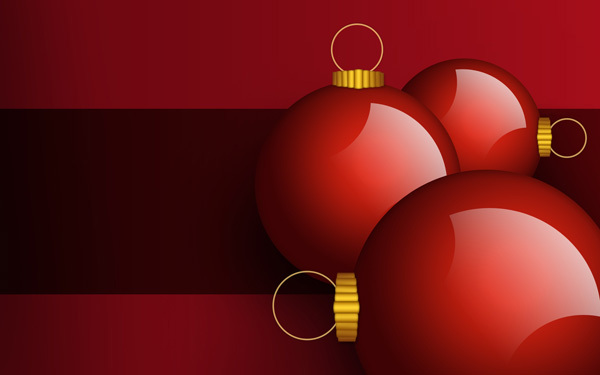 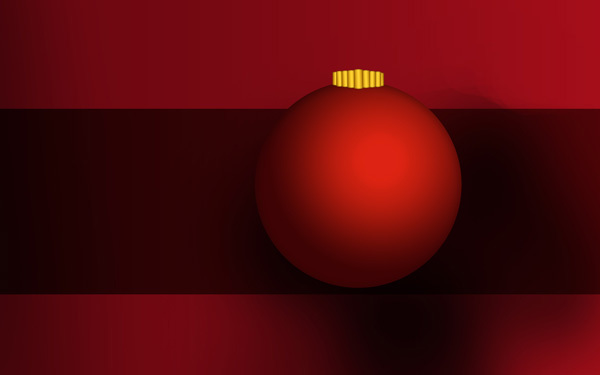 In this tutorial, we are going to design a simple Christmas card in Photoshop. 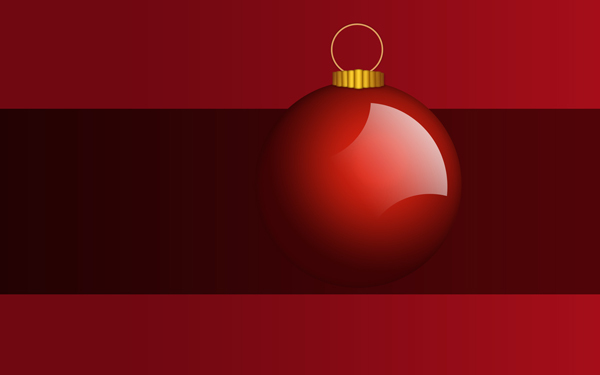 I hope you enjoy this tutorial and that it inspires you to create your own postcard for Christmas! 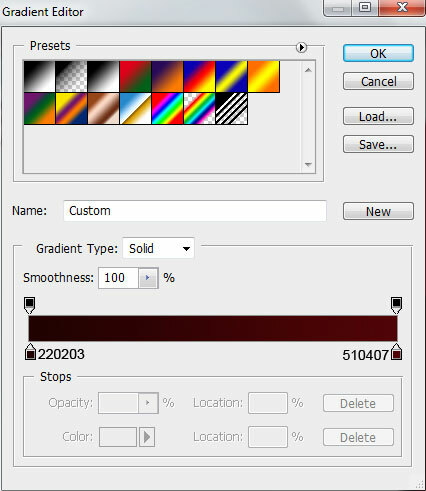 Create a new document (Ctrl+N) in Photoshop with the size 1920px by 1200px (RGB color mode) at a resolution of 72 pixels/inch. 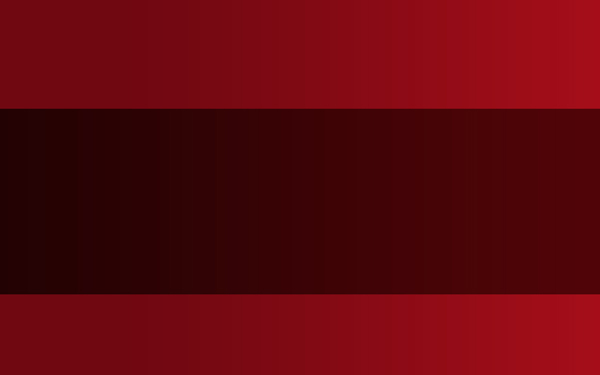 Using the Rectangle Tool (U), let’s represent a big rectangle reserved for background of the card we want to have. 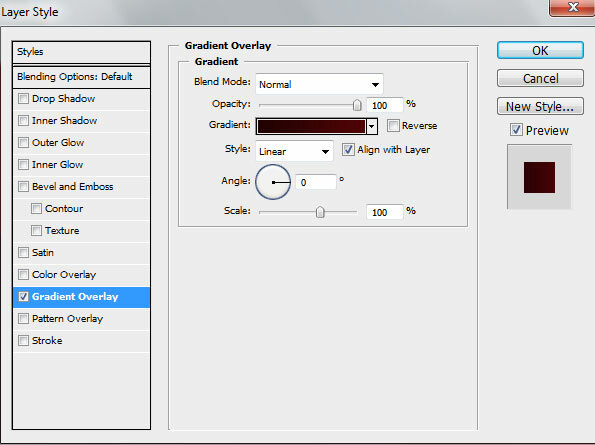 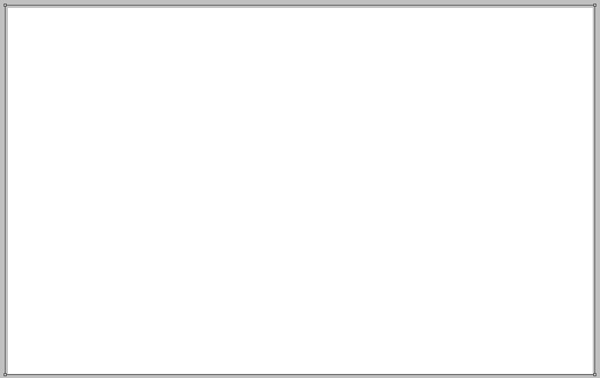 For this rectangle we’ll use the Layer style > Gradient Overlay by clicking on this layer on the Layers’ panel to open the Layer Style dialog box. 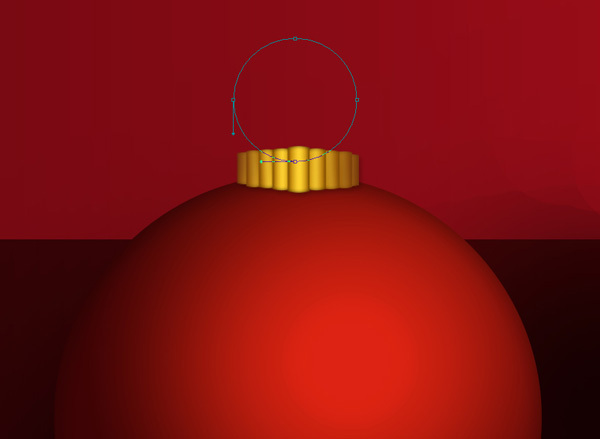 Next we must represent a Christmas tree ball, using the Ellipse Tool (U). 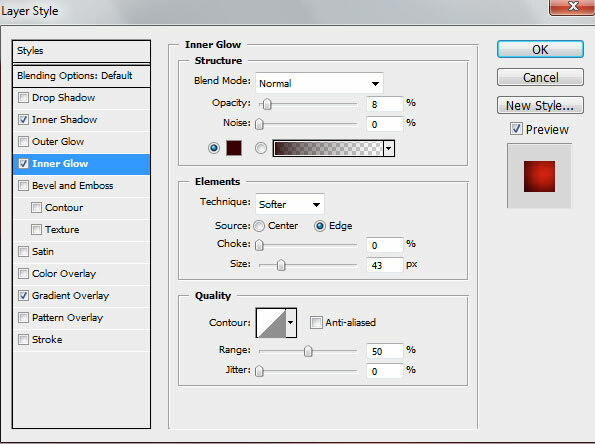 Now we must draw the ball’s holder, use the Rectangle Tool (U) to represent the necessary element. 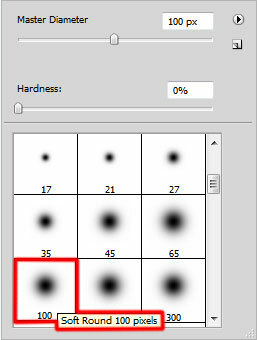 Add anchor points on the middle part of each side by one using Add Anchor Point Tool. 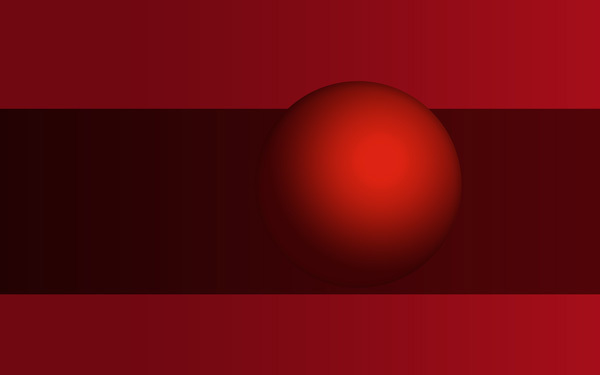 Shape may be corrected using Convert Point Tool. 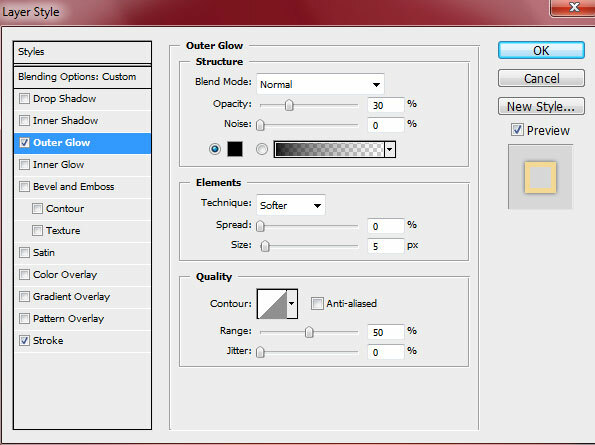 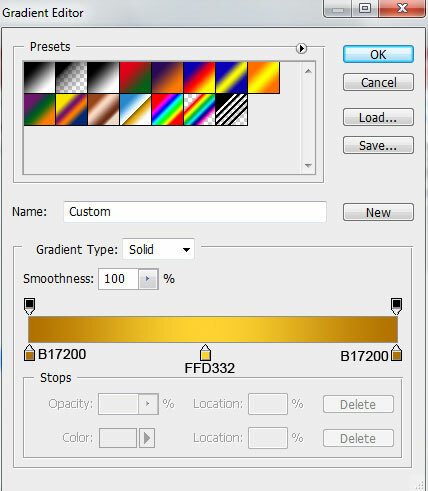 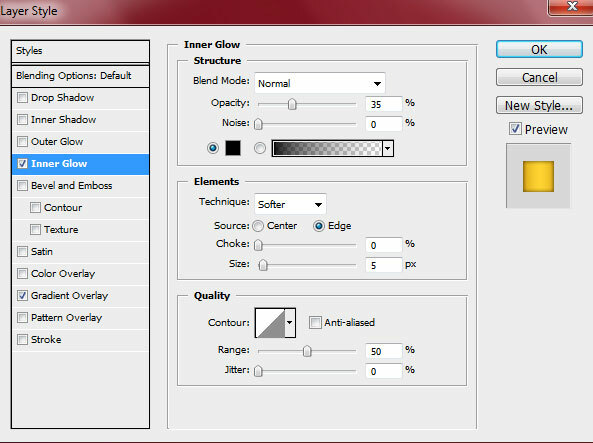 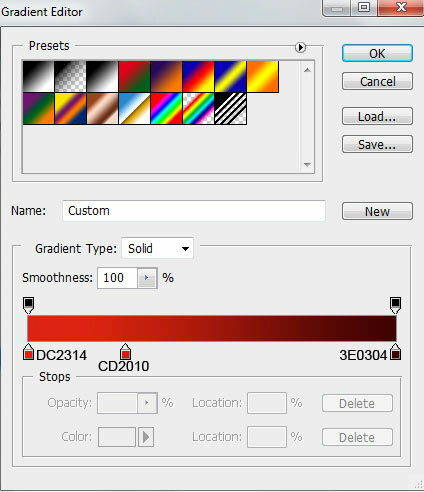 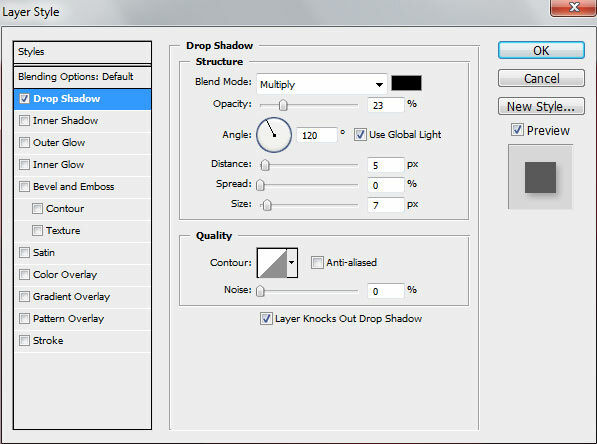 Make eight copies of the last made element’s layer and select Free Transform (Ctrl+T) option to change the copies sizes, placing them as below. 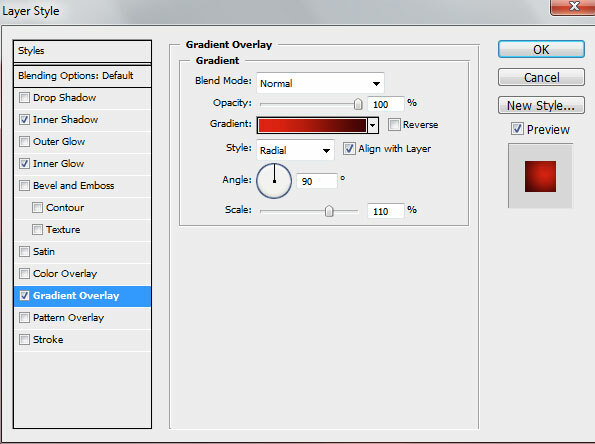 The copies’ layers situated from the central part to the edge should be placed under the previous one. 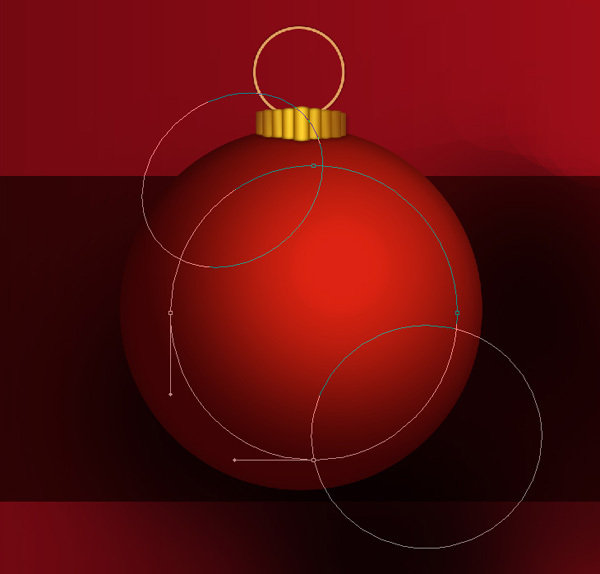 Next we have to draw the ring of the ball’s holder, using the Ellipse Tool (U). 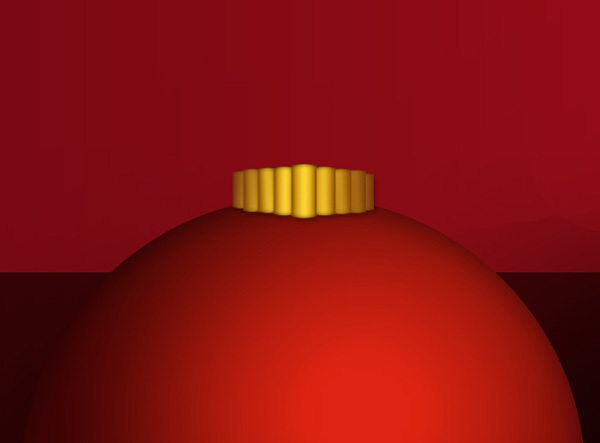 Place the layer under the layer containing the ball’s holder. 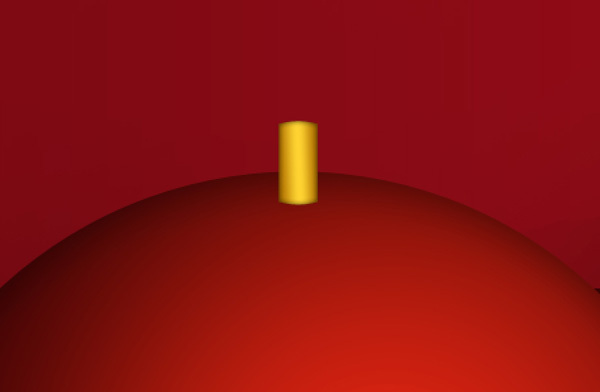 Next we’ll represent the highlight on the ball. 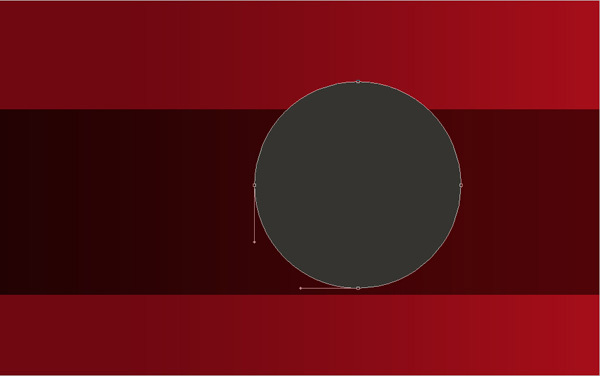 Use the Ellipse Tool (U) to represent for the beginning the reserved zone for the highlight to be and then press Alt button to exclude with the same tool the highlight on its top and lowest part. 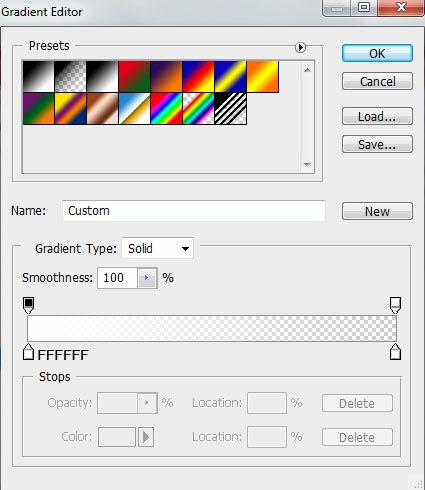 Now we have to combine in a group all the layers composing the Christmas tree ball (press CTRL button while selecting the necessary layers and then hold on the left mouse’s button when dragging down the selected layers on Create a new group icon from bottom part of the Layers panel). 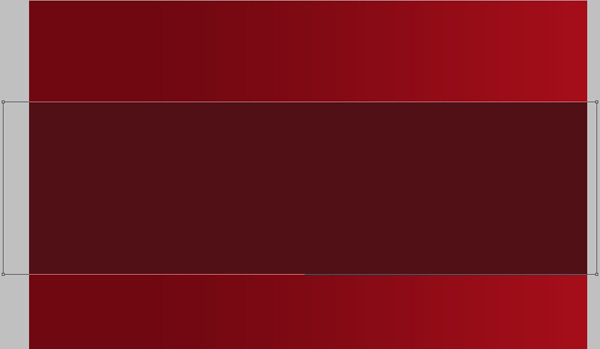 The new group will be copied out two times. 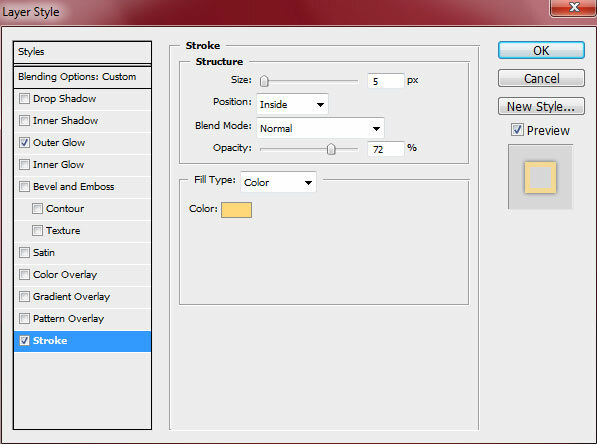 Select then the Free Transform (Ctrl+T) option to change the copies’ sizes. 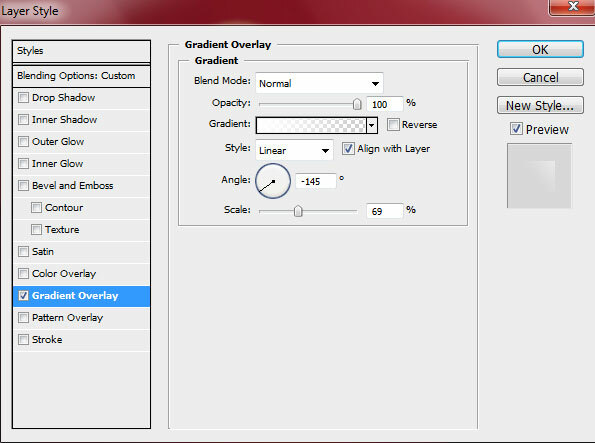 Turn over the copies the same way demonstrated on the next picture. 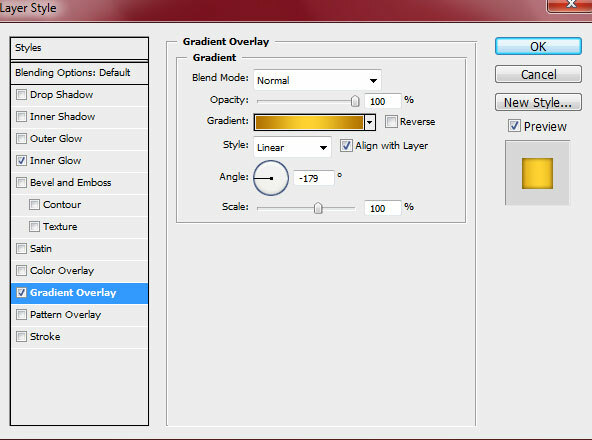 The highlights’ layers won’t be turned over. 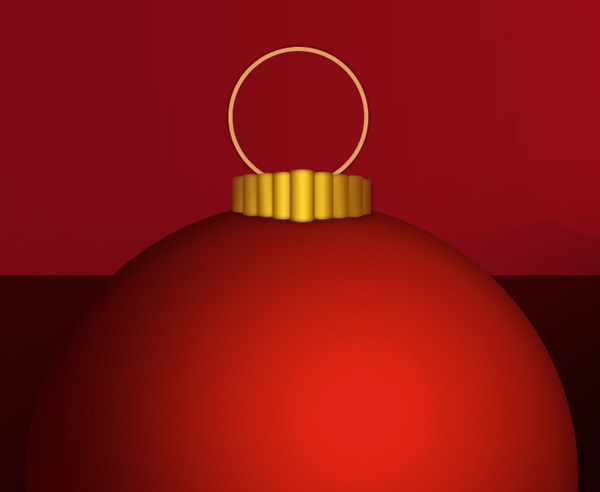 Create a new layer again and choose here Soft Round brush of black color (set Opacity to 15%) to draw the shadows coming out of the Christmas balls. 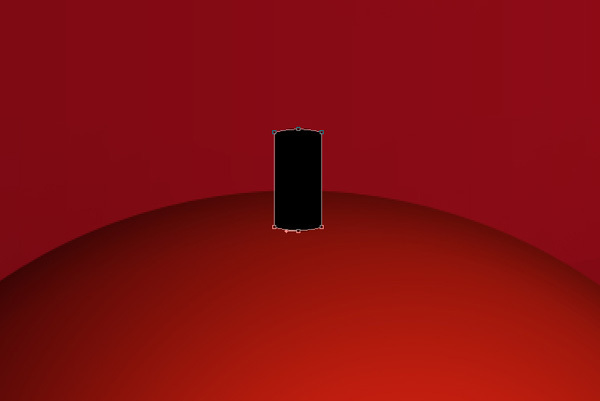 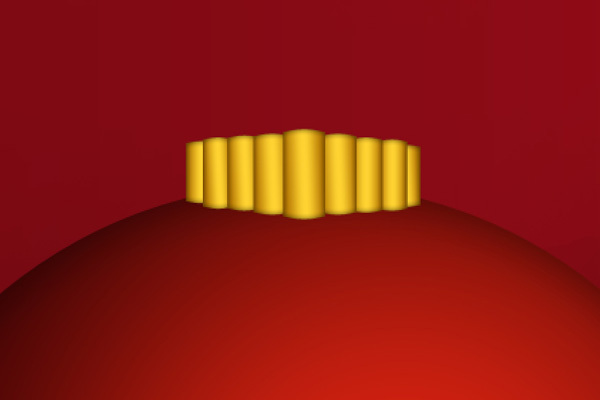 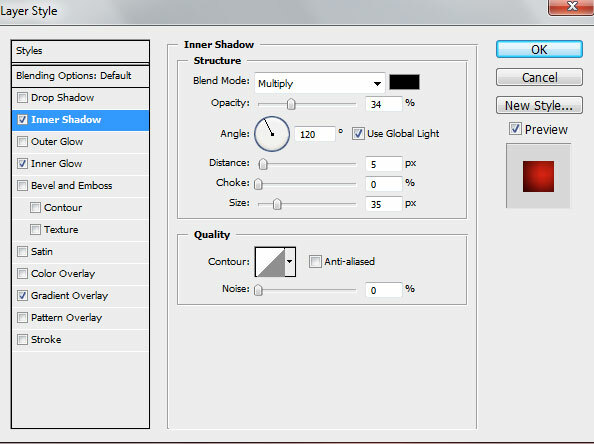 The shadows’ layers should be placed under the layers containing the balls themselves.